All the Harry Potter fans out there would understand the craving that I get when the famous trio enter The Great Hall or go for a walk in Hogsmeade. 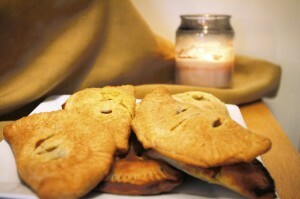 The delicious Pumpkin Pasties, Butterbeer, Chocolate Frogs and other magical treats sound too delicious to resist. So, if you haven’t got your Hogwarts letter yet but can’t wait to join the feast at the Great Hall then create your own Hogwarts feast wherever you are! 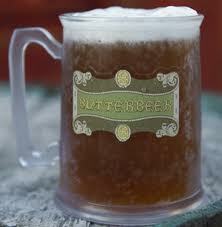 Here are few recipes of the famous delicacies from the magical world of Harry Potter. So it’s time to treat your taste buds with some fiction. · Boil a mixture of sugar and water while stirring often. · Now, in a bowl add the butter, salt, vinegar and 1/4 heavy cream. Set aside to cool. Add the mixture to the rum extract once it has cooled down. · Take a bowl; combine 2 tablespoons of the sugar mixture with 1/2 cup of heavy cream. Beat until just thickened, but not completely whipped. · To serve, fill 1/4th of 4 tall glasses with the sugar mixture. Add 1/4 cup of cream soda to each glass, and then stir them together. Fill it till top and serve. 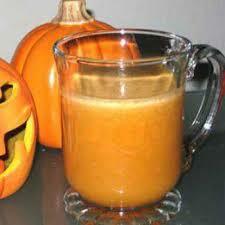 · Grind the pumpkin pieces and squeeze out juice through a fine mesh strainer. · Blend all ingredients together. Keep it in fridge and serve it with ice. · Boil a pot of water, place a heat proof bowl on the top of the pot and put the chocolate inside. · Stir the chocolate until melted. · Pour your melted chocolate into your plastic moulds. Use a wooden spatula to help pour chocolate. 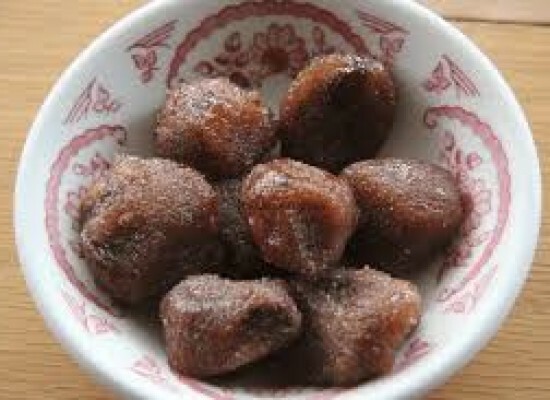 · Place moulds in the freezer and let it cool. 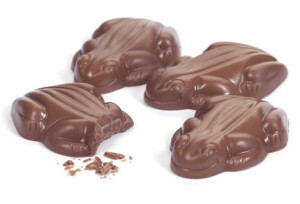 Remove chocolate frogs and turn mould upside down onto a plate. · Melt the chocolate chips, cocoa powder and butter. · Use a mixer to beat the eggs and vanilla together. Add sugar, baking powder, salt, and flour and mix them well. Now, add the melted chocolate mixture and stir well. · Preheat the oven to 350 degrees. Oil the cupcake tins and fill them with the mixture. Bake for 15 to 20 minutes. Take it out and allow them to cool. · When the cupcakes have cooled, use a sharp knife to carve a small cone in the middle of it. 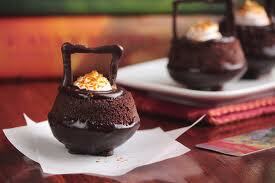 To make the cauldrons, flip the cupcake and serve it bottoms up. · Melt one cup of chocolate chips and 4 teaspoon of butter slowly. Dip the tops of the cupcakes in the glaze to make the cauldron bottom. · Once the cupcakes are cooled, fill the core with the icing. · To make the cauldron handles, take some melted chocolate in a Ziplock bag. Cut a small corner and make the handles on a wax paper. After it has cooled, attach them to the cupcakes. · Serve your very own Cauldron cakes! · Whisk together the flour, sugar and salt in a mixing bowl. Add the butter until it resembles coarse yellow mixture. · Add around 4 to 5 tablespoons of water and mix it until it starts clumping together. · Now wrap the dough in plastic and refrigerate for an hour. · Grind the pumpkin to get a thick paste. In a mixing bowl add sugar, milk, nutmeg, cinnamon, cloves and ginger. Mix it well. · Now make small balls out of the dough and roll it out on a flat surface. Using a small bowl cut out circles out it. 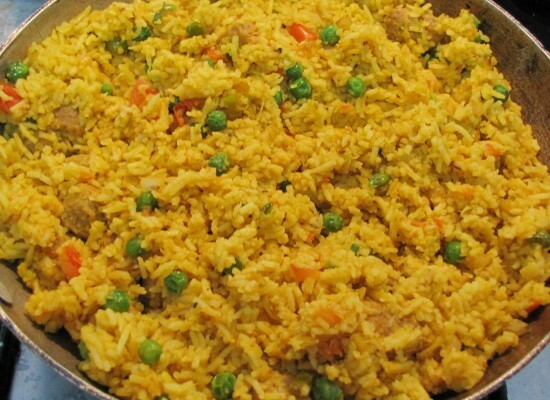 · Place the filling inside, fold over like a taco and crimp the edges together with a fork. · Bake for 30 minutes until golden brown. · Melt the white chocolate, stirring frequently. 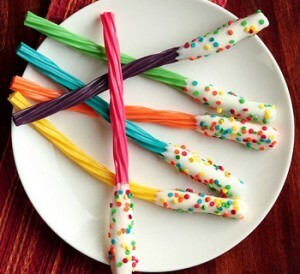 · Dip the ends of the licorice twists in the white chocolate. Put the sprinkles on it and let it cool. Serve it and taste the magic it creates! · Put the pop rocks in a bowl. · Coat the lollipops in the honey and roll in the pop rocks. If the honey thickens, heat it again. 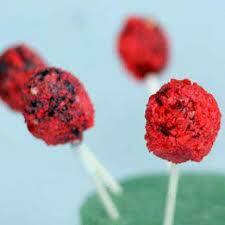 · Place the lollipops on wax paper until dry. I bet these recipes got you excited to do some experimenting in your kitchen. Go on; turn your muggle kitchen into a portkey to the magical world of Harry Potter! 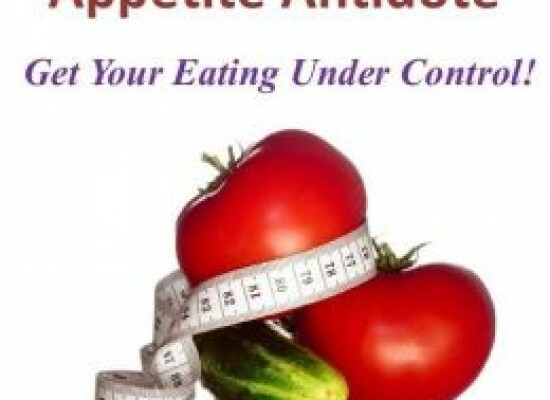 Wants to gain some extra kilos..?? 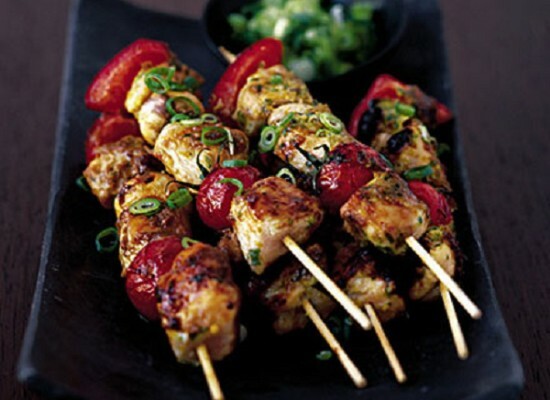 Kebabs- something you can drool over. Staying young forever – What to eat?